Two of Newcastle’s finest arts organisations are teaming up to collaborate on a new showcase of the artwork of award-winning illustrator Catherine Rayner. The Biscuit Factory is set to home her exhibition until Sunday 28th October with help from Seven Stories. 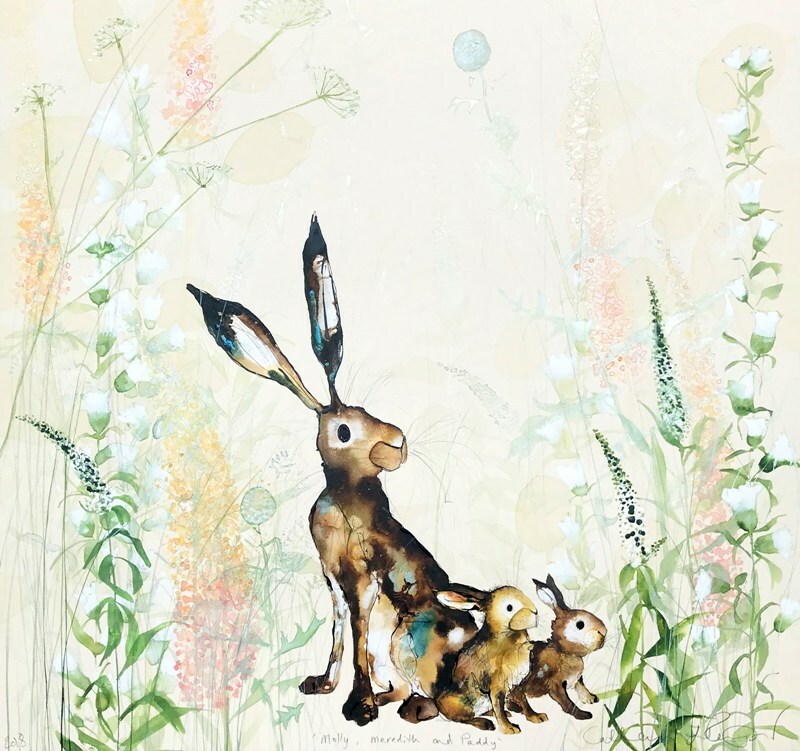 The UK’s largest independent commercial art, craft and design gallery is the perfect home, and The National Centre for Children’s Books, are ideal partners to spotlight this huge solo show comprising of 30 original paintings and silk-screen prints of animals. There’s also a book reading from Rayner at Seven Stories on Thursday 27th September, followed by a ticketed ‘evening with’ event at The Biscuit Factory, where the illustrator will talk about her career and share insights into her working practices and the inspiration behind her work. Catherine Rayner’s new exhibition is at The Biscuit Factory, Newcastle until Sunday 28th October.